Take 3 were pleased to announce our charity partnership with World Surf League PURE at the Quiksilver Pro on the Gold Coast today. Now in its second year, the partnership aims to raise awareness of global plastic pollution and encourage the international surfing community to join our movement. Take 3 is challenging the surfing community to #Take3fortheSea to reduce global plastic pollution and clean up the planet. Take 3’s education programs and campaigns in schools, surf clubs, communities and online empower individuals to take the problem into their own hands and become part of the solution. Our message is simple: Take 3 pieces of rubbish with you when you leave the beach, waterway or… anywhere and you have made a difference. When simple actions are multiplied, we can create huge, positive impacts. 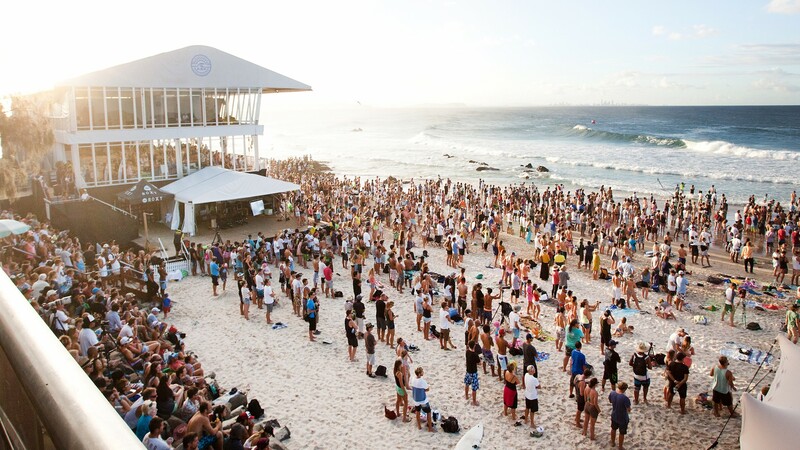 The Championship Tour kicks off on the Gold Coast, Australia with the 2019 Quiksilver Pro (event window 3 – 13 April). Stay tuned to catch us on the international WSL broadcast and see our Take 3 Ambassador, Adrian ‘Ace’ Buchan in action!